Atlanta based Jill Sharp Brinson is the creative director for Ballard Designs. 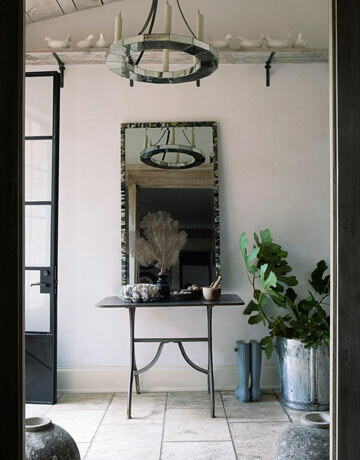 She commands an expert eye for detail and the ability of selecting furnishings and accessories with interest & patina. 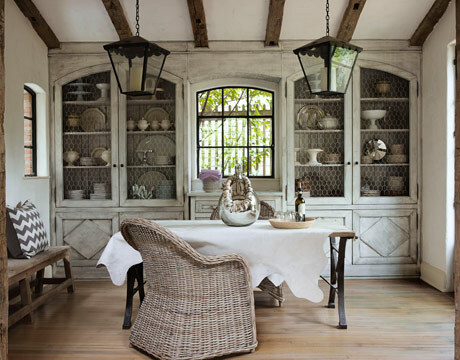 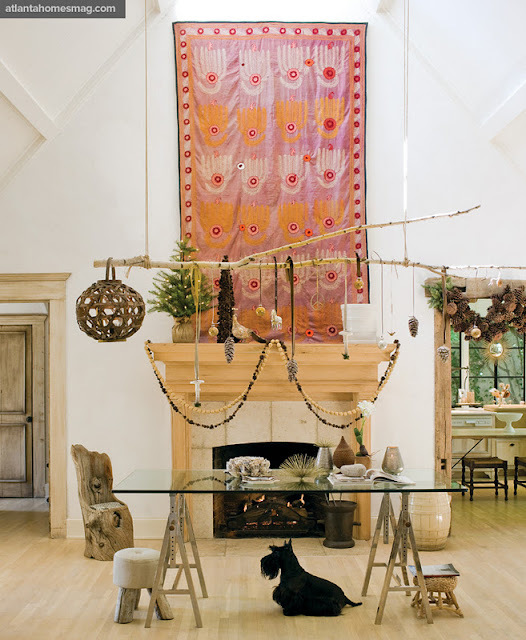 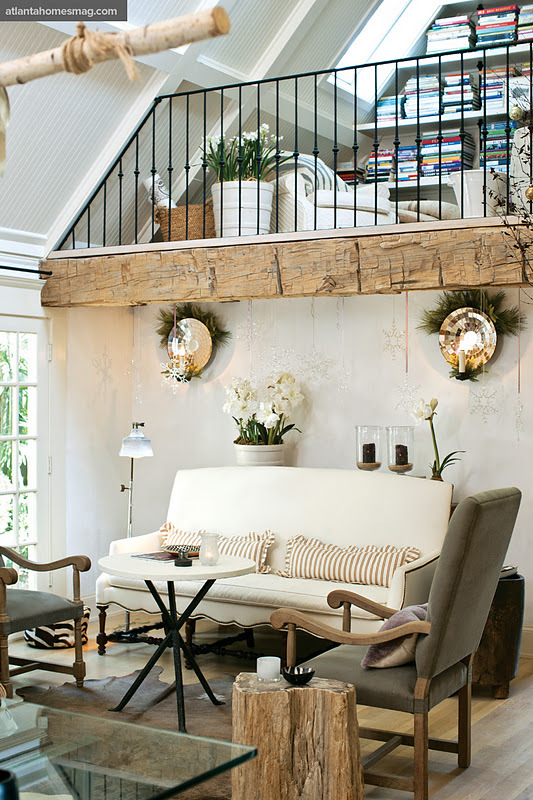 The interiors of her home perfectly demonstrate her honed design skills, as previously seen in the Dec/Jan 2010 issue of House Beautiful magazine. 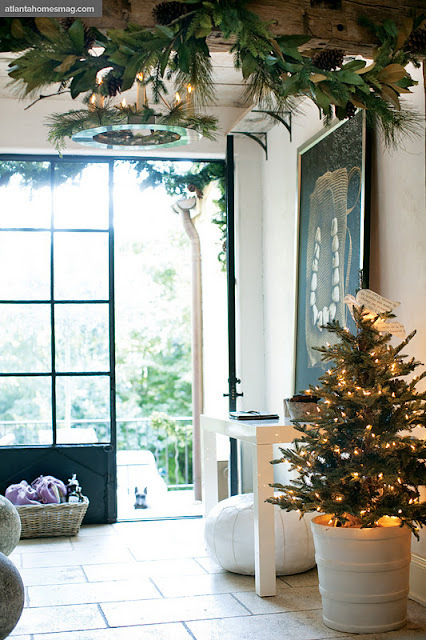 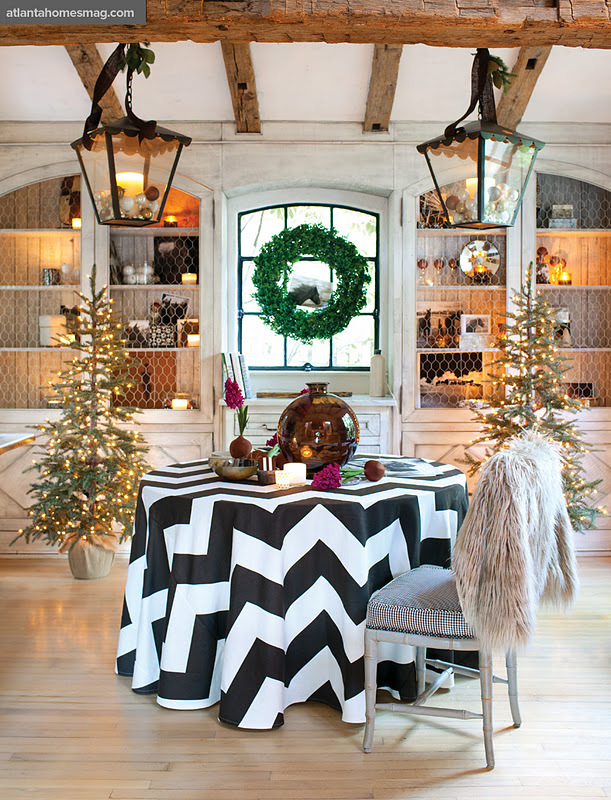 Suzanne Kasler, noted interior designer and friend of Brinson's, has recently launched a holiday collection of ornaments and decorating accessories for Ballard Designs. 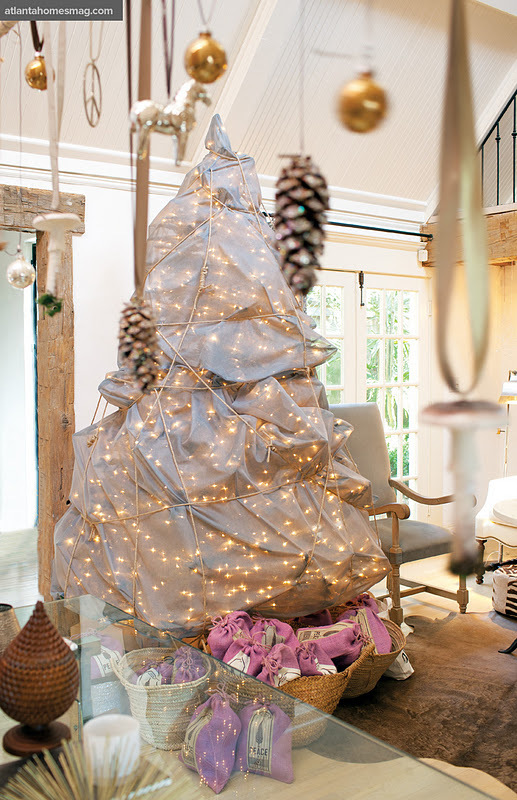 These two stylesetters have paired up and are featured in the December 2011 issue of Atlanta Homes & Lifestyles magazine, transforming Brinson's home for the holidays. 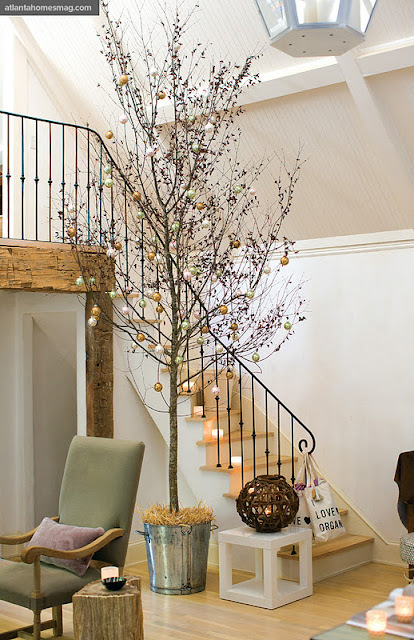 Check out below, the "before and after" holiday decor.